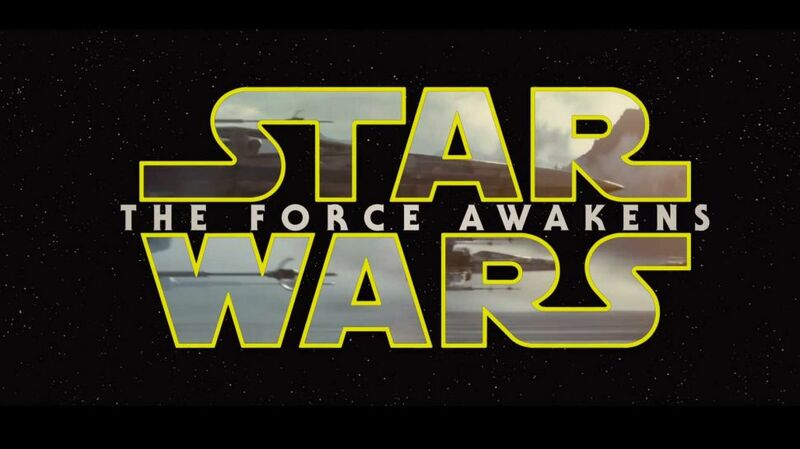 The New ‘Star Wars’ Trailer Has Landed!! Enjoy the New ‘Star Wars’ Trailer!! This entry was posted on Friday, November 6th, 2015 at 10:36 am	and is filed under Film, News. You can follow any responses to this entry through the RSS 2.0 feed. You can skip to the end and leave a response. Pinging is currently not allowed. Where in the hell is all the lens flare! Give me lens flare!!! Oh they will be there. « Amy Winehouse Biopic In Production With Noomi Rapace To Star!! !